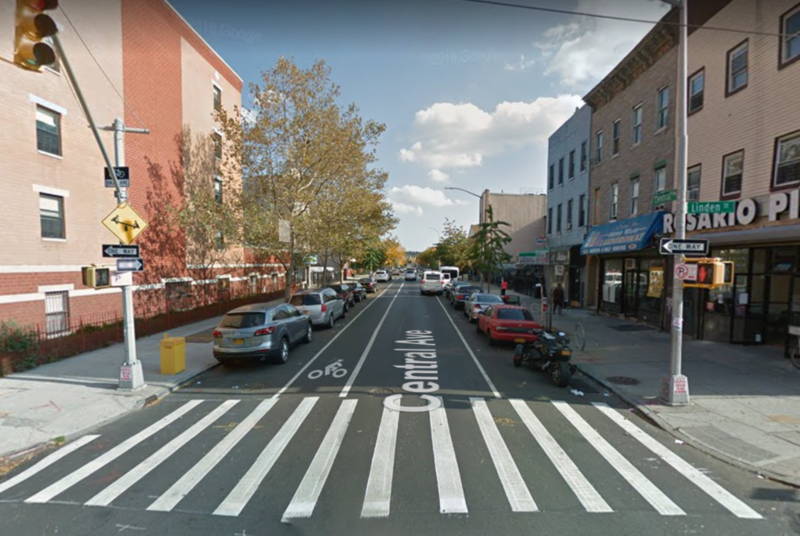 A 32-year-old man has died after being struck by a car while riding his bike on a Bushwick street in a hit-and-run incident on Friday morning. Police said the crash occurred at 3:31 a.m. on June 30 along Central Avenue near Linden Street. According to law enforcement sources, Ronald James Burke, 32, of Lexington, SC was riding eastbound on Linden Street when he was hit by a 2005 Acura traveling through a green light southbound on Central Avenue. Officers from the 83rd Precinct and EMS units rushed to the scene. The bicyclist was rushed to Kings County Medical Center, where he would succumb to his injuries. The driver, meanwhile, had remained at the scene following the accident, but bolted after the bicyclist was taken away, police said. Authorities said he failed to file a report with the 83rdPrecinct about the accident. Police urge anyone with information about the incident to callCrime Stoppers at 800-577-TIPS, visit their website or send a text message to 274367 (CRIMES), then enter TIP577. All calls and messages are kept confidential. Featured image courtesy of Google Maps.